For fans, it is always something nice to know that your star is planning an concert or something. But when it is an indoor event which has limited room, that will be another story. So it is good for both side to make it an outdoor one. And then follows the weather condition, what happen if it rain or is hot? And that is where our company can help, and a problem that we can solve easily. 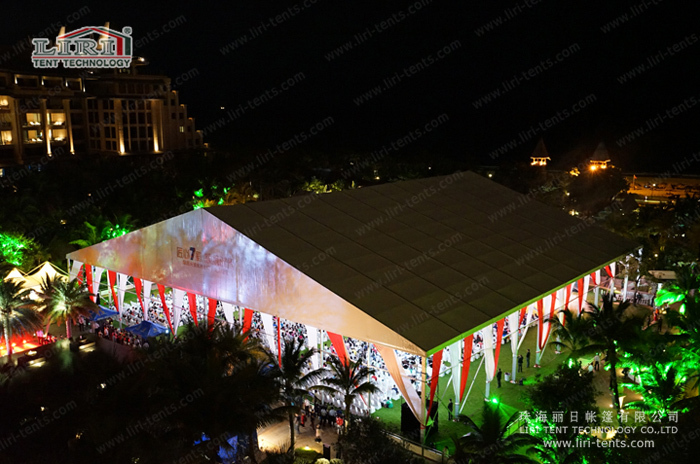 The above photo shows our 50m wide large marquee tent for an outdoor musical event party for 2000 people. 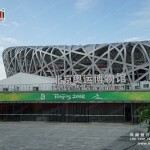 The width is 50m, which we can make to be 60 or event 70m if needed. 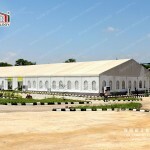 As for the length, our tents are modular design so it is unlimited and expandable by 3m or 5m. 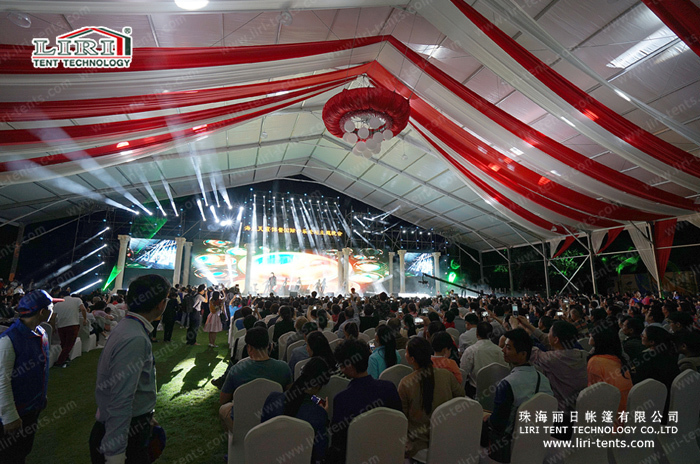 As a professional aluminium tent manufacture company with 19 years’ long history and rich experience in designing, producing and renting tents. 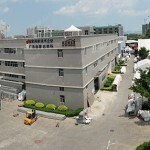 We provided only best best quality tent for our valued clients. Frame uses hard pressed extruded aluminum 6061/T6(13HW). 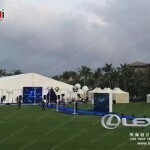 If the customers need above certificates copy, please feel free to contact with Liri Tent Technology. We will not show them on the website to avoid copy. 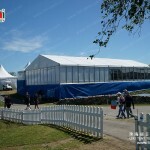 And in order to provide the best purchasing experience and save all the trouble for our clients, we have designed our tents suitable for different situations with various optional accessories.